Set of 12 Stihl replacement cutting blades/knives for the Stihl PolyCut mowing heads. 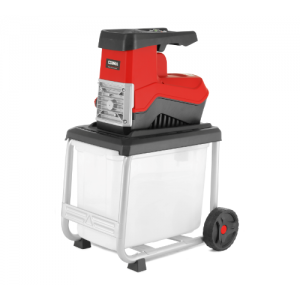 Will fit PolyC..
Bosch Polymer Blades for Bosch ART 23 Easytrim Accu trimmers. Pack of 24 ..
Red label Cobra 15 metre pack of round nylon trimmer line with 1.6mm diameter. Cobra cutting line is..
Green label Cobra 15 metre pack of round nylon trimmer line with 2.4mm diameter. Cobra cutting line ..
Green label Cobra 262 metre pack of round nylon trimmer line with 2.4mm diameter. 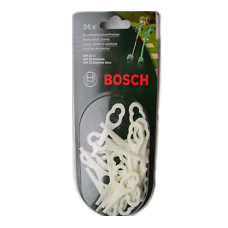 Cobra cutting line..
Green label Cobra 44 metre pack of round nylon trimmer line with 2.4mm diameter. Cobra cutting line ..
Green label Cobra 87 metre pack of round nylon trimmer line with 2.4mm diameter. 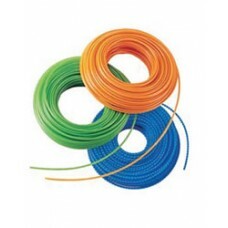 Cobra cutting line ..
Blue label Cobra 15 metre pack of round nylon trimmer line with 2.7mm diameter. Cobra cutting line i..
Blue label Cobra 216 metre roll of round nylon trimmer line with 2.7mm diameter. Cobra cutting line ..
Blue label Cobra 72 metre pack of round nylon trimmer line with 2.7mm diameter. 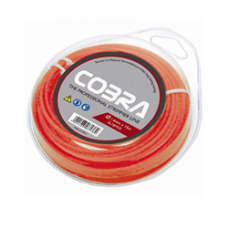 Cobra cutting line i..
Orange label Cobra 126 metre pack of round nylon trimmer line with 2.0mm diameter. 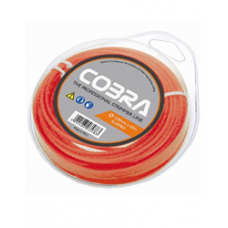 Cobra cutting lin..
Orange label Cobra 15 metre pack of round nylon trimmer line with 2.0mm diameter. 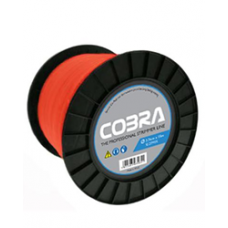 Cobra cutting line..
Orange label Cobra 378 metre roll of round nylon trimmer line with 2.0mm diameter. 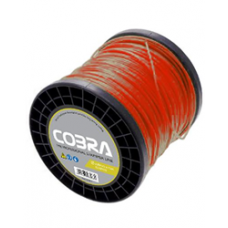 Cobra cutting lin..
Orange label Cobra 63 metre pack of round nylon trimmer line with 2.0mm diameter. 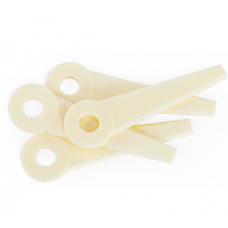 Cobra cutting line..
Yellow label Cobra 15 metre pack of round nylon trimmer line with 3.0mm diameter. Cobra cutting line..
Yellow label Cobra 168 metre pack of round nylon trimmer line with 3.0mm diameter. 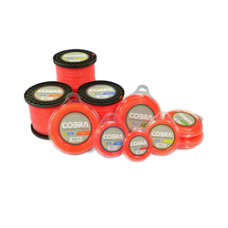 Cobra cutting lin..
Yellow label Cobra 280 metre roll of round nylon trimmer line with 3.0mm diameter. 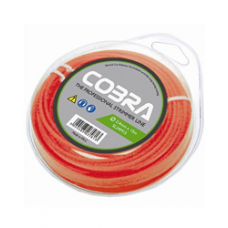 Cobra cutting lin..
Yellow label Cobra 56 metre pack of round nylon trimmer line with 3.0mm diameter. 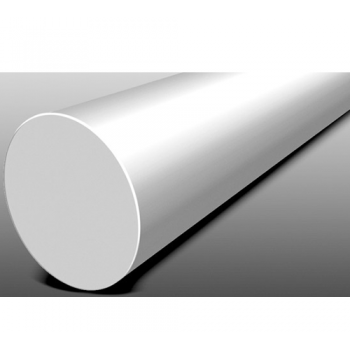 Cobra cutting line..